Fond memories of being at Grandma and Grandpa’s house. Go visit a favorite park, walk around town, or head somewhere to hike and run like Ry and I plan to do this weekend. 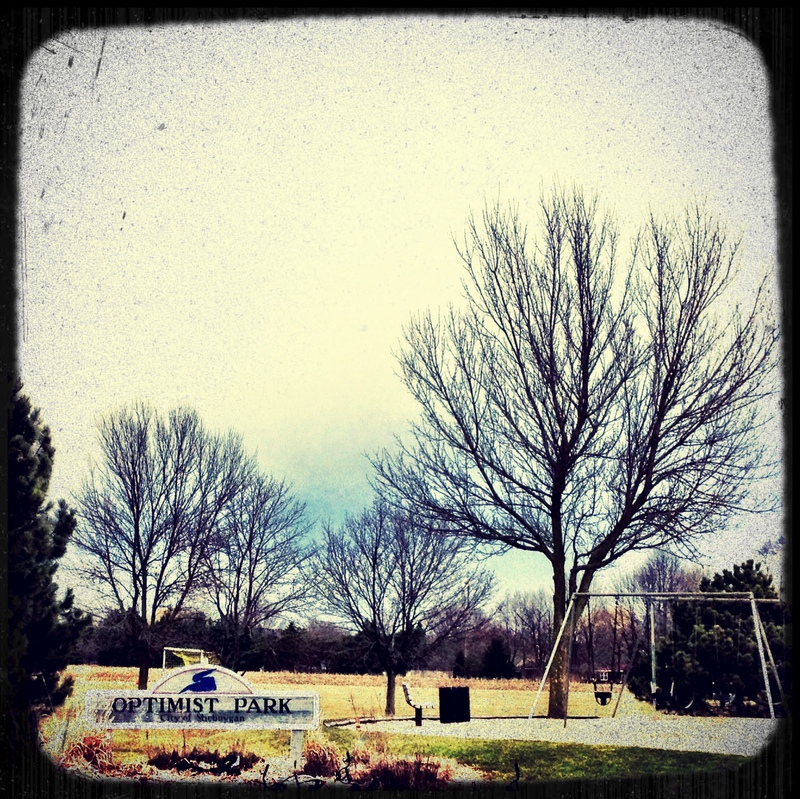 Last weekend we visited this park; I spent many childhood hours here while visiting my Grandma and Grandpa. The park always reminds me of flying an eagle kite on a windy afternoon. Anyone have any must hike spots in Wisconsin? I can’t write or say the word quesadilla without thinking about how Grandma says it in Napolean Dynomite. So go make yourself a dang quesadilla, with wheat tortillas and jalapenos, unless you are too busy training to be a cage fighter! 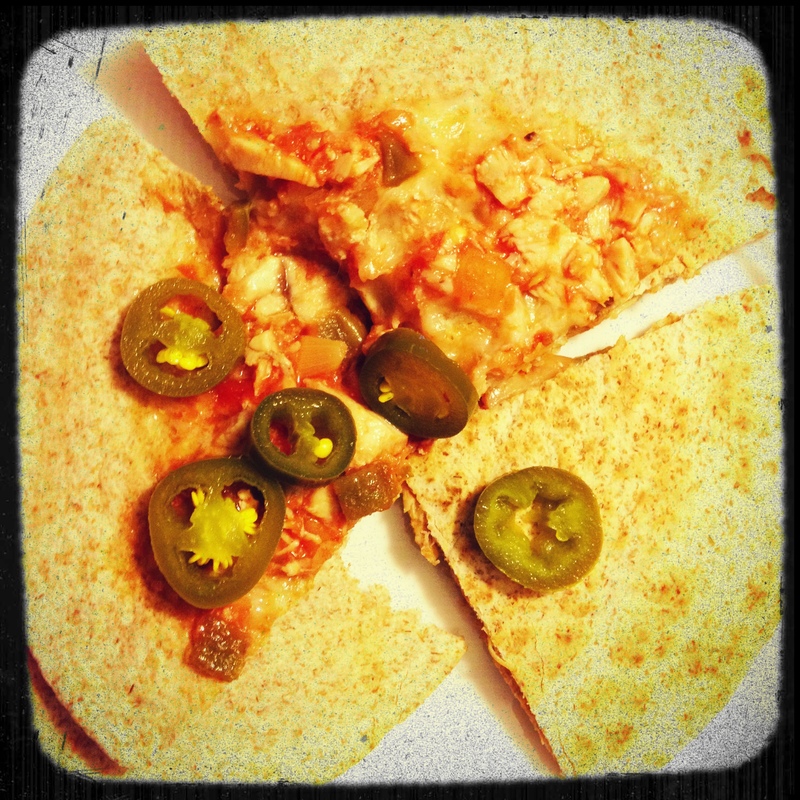 Wheat tortillas are sooo good! 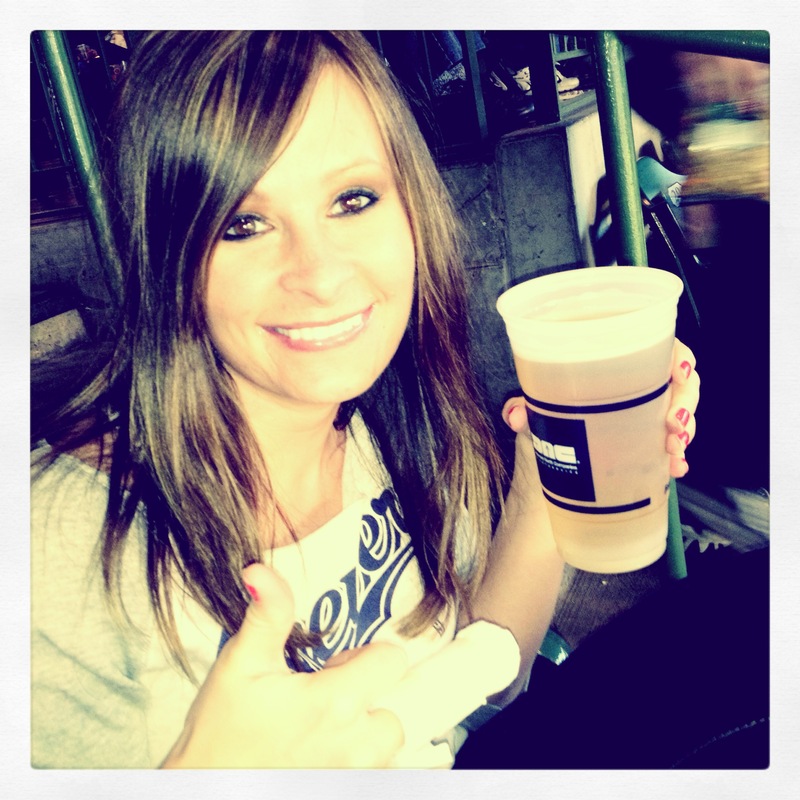 Thumbs up to the Brewers on sweeping the Cubs and Giants and 2/3 with the Padres. I have even more faith in you now. Oh, and I’m really looking forward to getting these stitches out next week. Running with them isn’t my favorite. 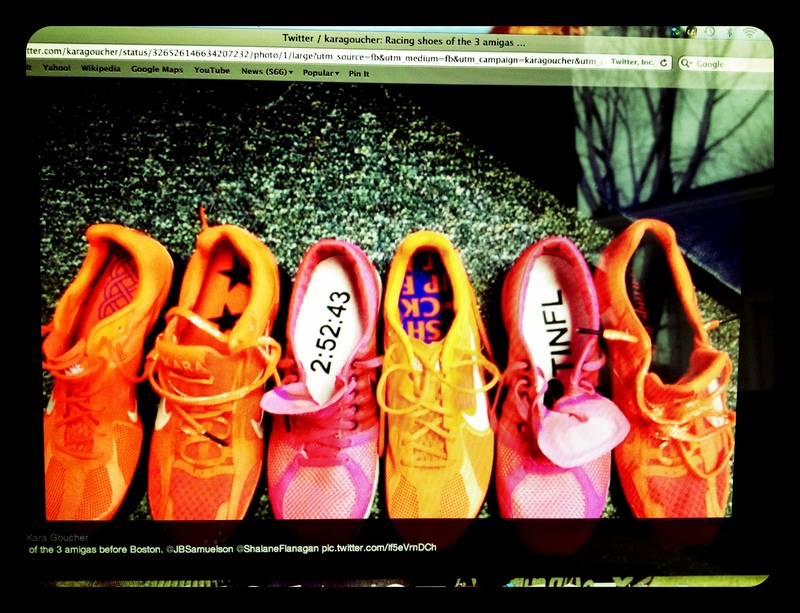 Kara Goucher, an Olympic marathoner, posted this photo on Facebook of her and Shalane Flanagan’s and Joan Benoit Samuelson’s shoes before the Boston Marathon. I love how they have their goals printed on the insides of their racing shoes. I’m so doing this before my next race. 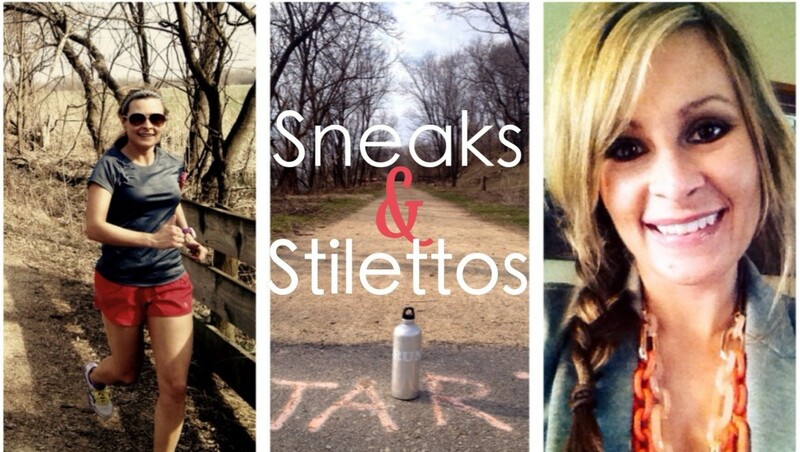 What will you be writing in your workout shoes? Sorry! I’m just so excited to get out there and hike and run and hike and run! awesome sarah! 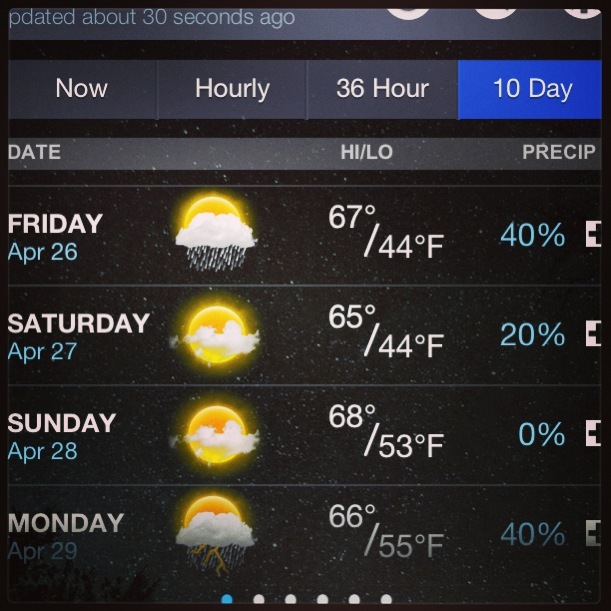 I am looking forward to the weekend too!! So beautiful!! EEEEEEE!! I know! It is glorious outside! Enjoy!